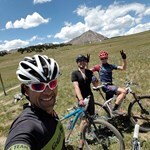 Join us every Wednesday night at 6pm for the GBS Social Ride. This is a community ride for everyone. 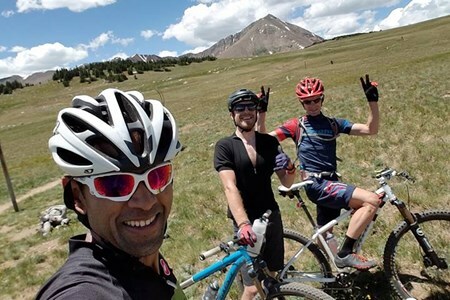 All abilities are welcome for this "no drop" fun ride on one of our many local ... moretrails. Also, The ladies ride will occur at the same time, all abilities are welcome as this is a "no drop" fun ride as well. 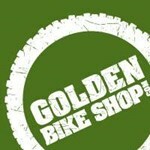 Ride leaves from Golden Bike Shop at 6pm so get there 15 minutes early and come ride with your community!